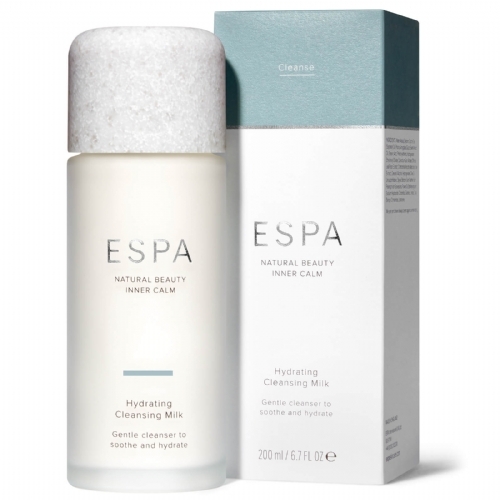 An exceptionally gentle, yet deeply cleansing water-soluble creamy milk which sweeps away impurities, without affecting the natural balance of oils in your skin, leaving your face cleansed, refreshed and hydrated. Delicate chamomile and antioxidant-rich benzoin are calming, whilst sweet scented rose geranium soothes even the most sensitive skin. 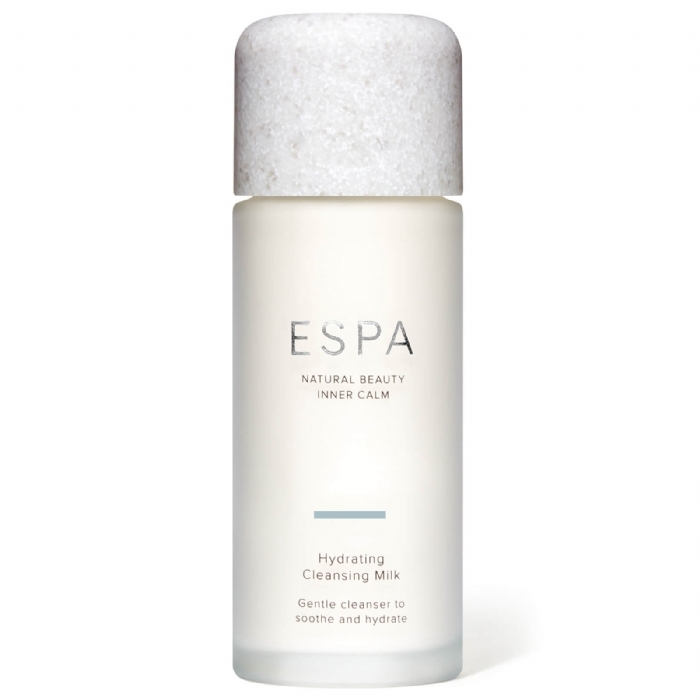 Hydrating Cleansing Milk can also be used as a wonderfully light moisturiser.